We often find that Florida bred daylilies don't do very well in our northern gardens, but Bayou Bride is definitely the exception. This is a fabulously vigorous cultivar that has never suffered from our Canadian winters. 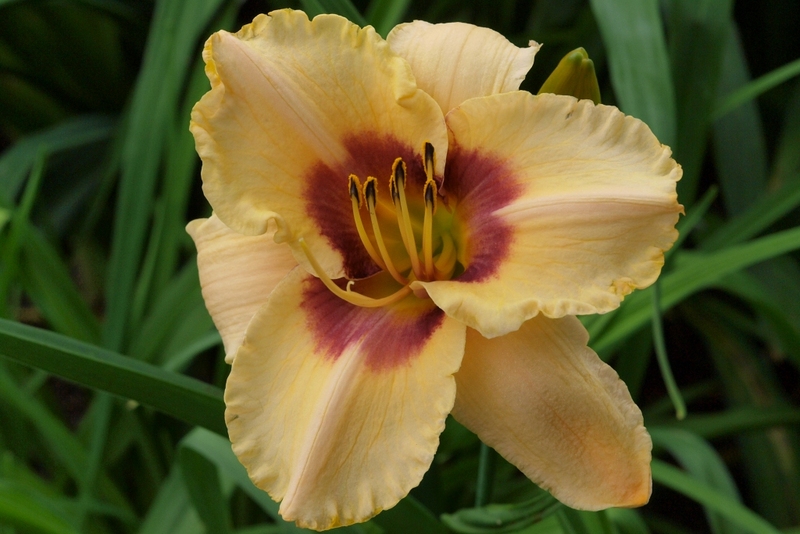 BB is an excellent multiplier that provides some of the best rebloom in the garden. 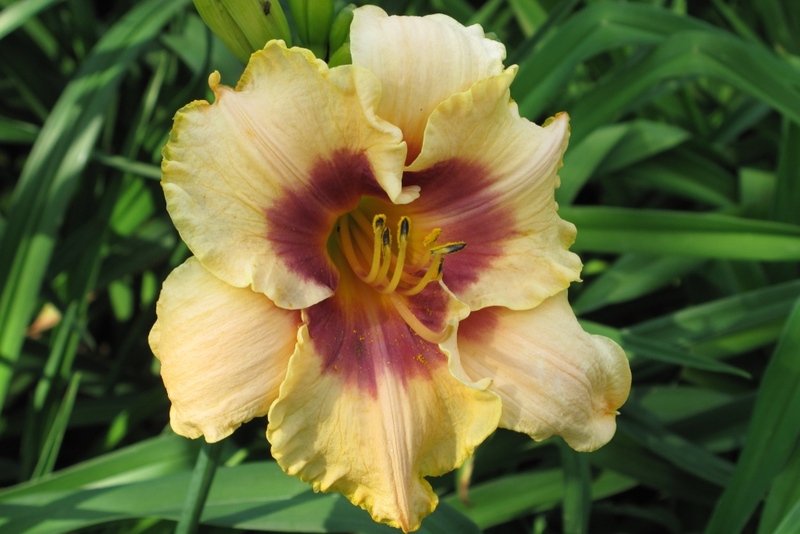 Cream with a purple eye and very fine gold edge, the petals are often quilled in the morning.